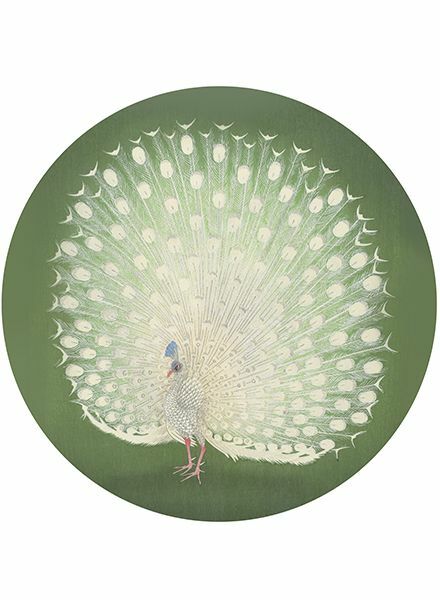 Peacock is a beautifull rug from the JOKJOR TAPIT collection. 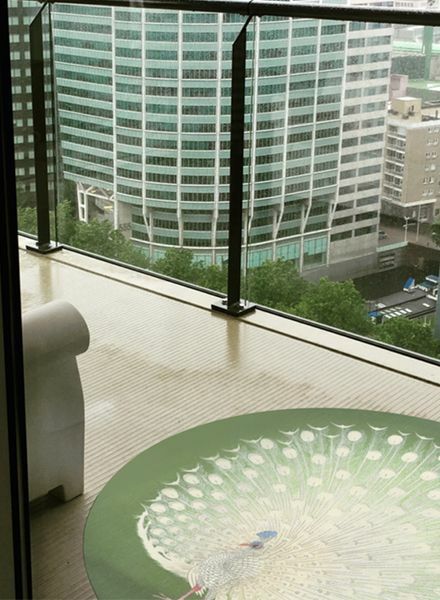 It is designed by Olav van Lede and is a wonderful addition to any room, both indoor as outdoor. 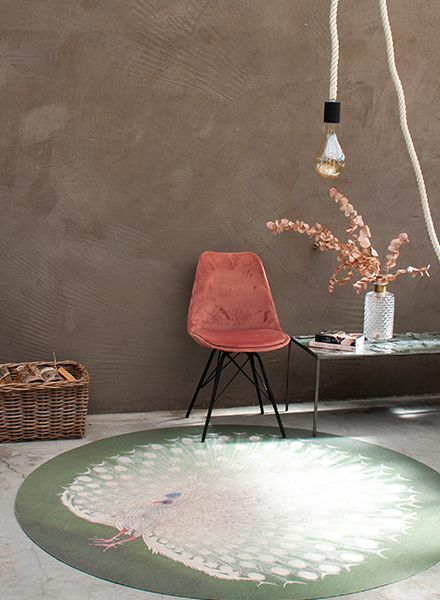 The rugs are made from recycled rubber with a soft top layed and are available in various designs and sizes.